This is a mini set of four full sized brushes, with their own makeup bag which can also be used as a clutch if you wish. 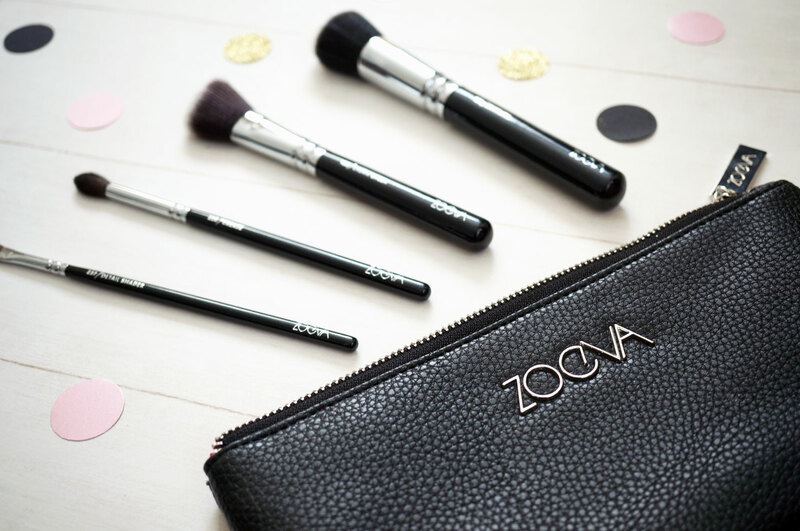 The idea of the Bon Voyage Set is you have a set of essential brushes to cover makeup application basics, in a small enough bag that’s perfect for travel. The bag is of course, beautiful. It’s made of a super high quality faux leather (I actually thought it was real leather to begin with and had to double check). 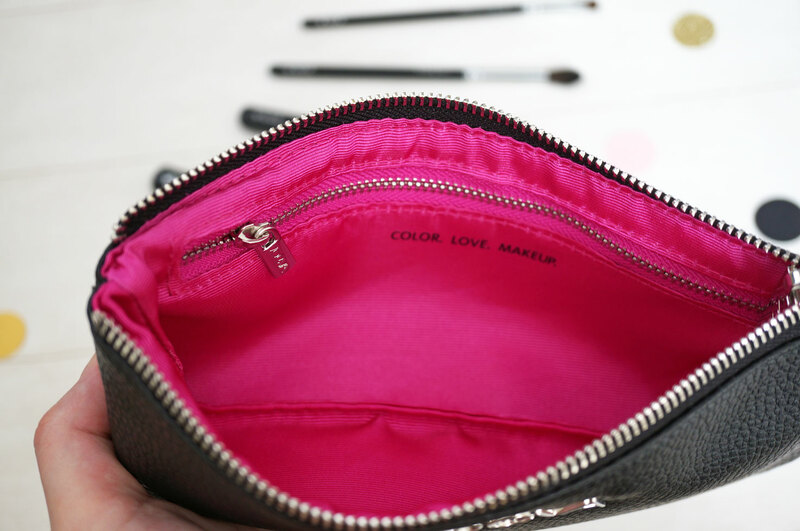 It has a hot pink lining, with an interior zipped compartment, silver hard wear, and a silver Zoeva logo. This bag just oozes quality, and there’s something really nice about the chunky zip – it pulls really smoothly, like the zip on a designer handbag. First up is the 125 Stippling Brush – this is designed to give an airbrushed finish to the application of your foundation. The brush head itself is made of shorter, finer black bristles, dispersed with longer, slightly thicker and firmer bristles specifically designed for stippling. 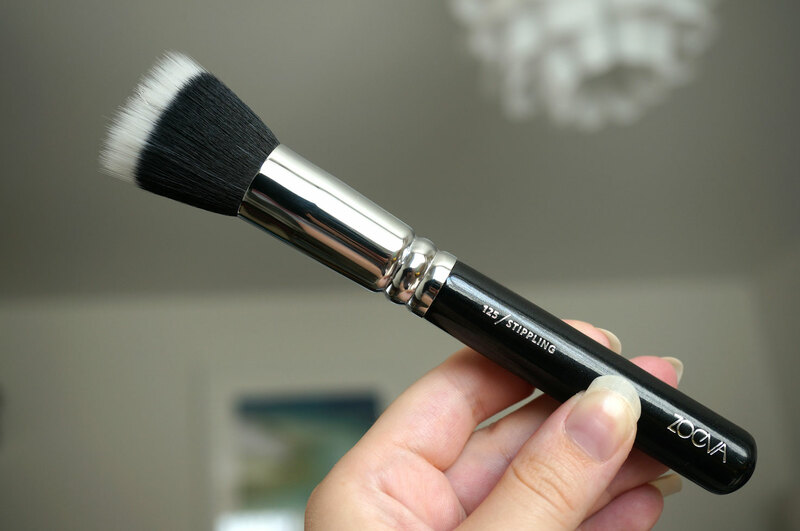 Next is the 128 Cream Cheek Brush – this is perfect brush for cream and powder blush application. It has a slanted head, with super soft flexible bristles. 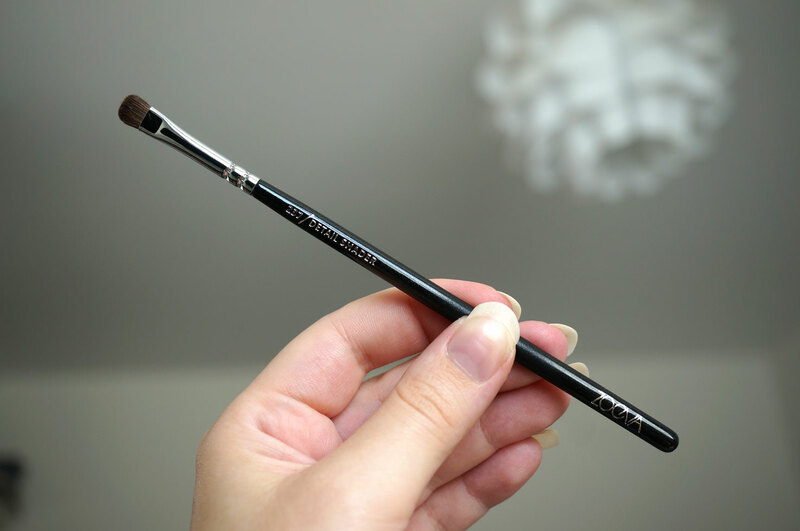 And onto the eyes we have the 228 Luxe Crease Brush – this is designed for blending and shading eyeshadow in the crease. 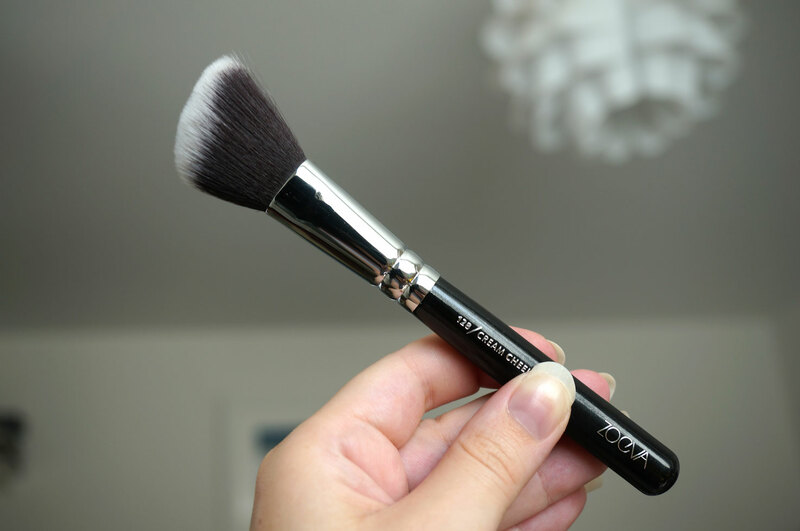 This brush is just the right size to get right into the crease for blending, with long and super soft bristles. 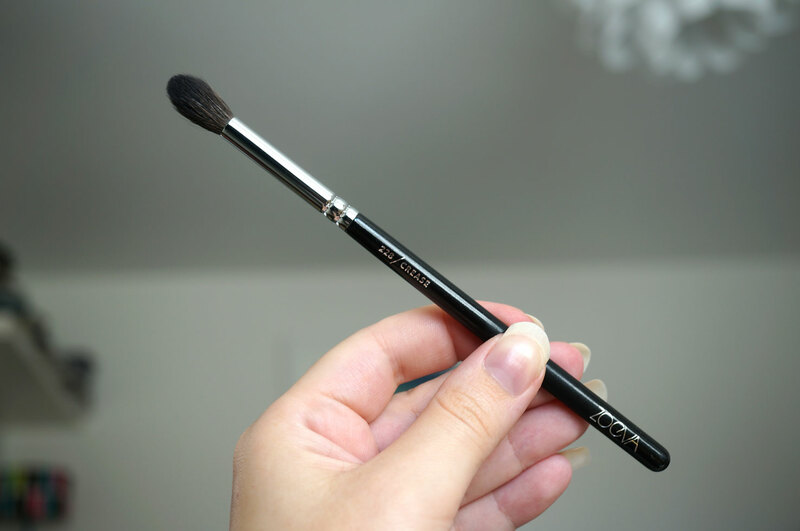 And lastly the 237 Detail Shader Brush – which is perfect for the detailed application of eyeshadow. This brush has a small, flat head, with short sturdy bristles. What a gorgeous set, hey? 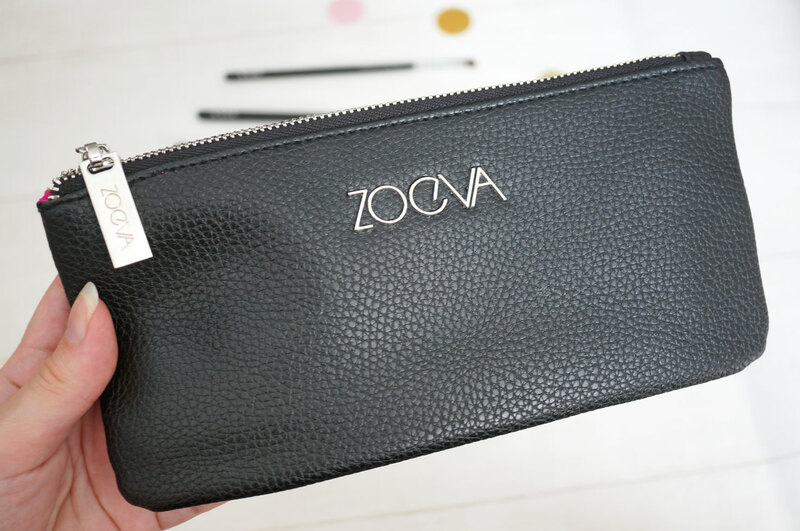 I’d love to hear if you have any Zoeva brushes? 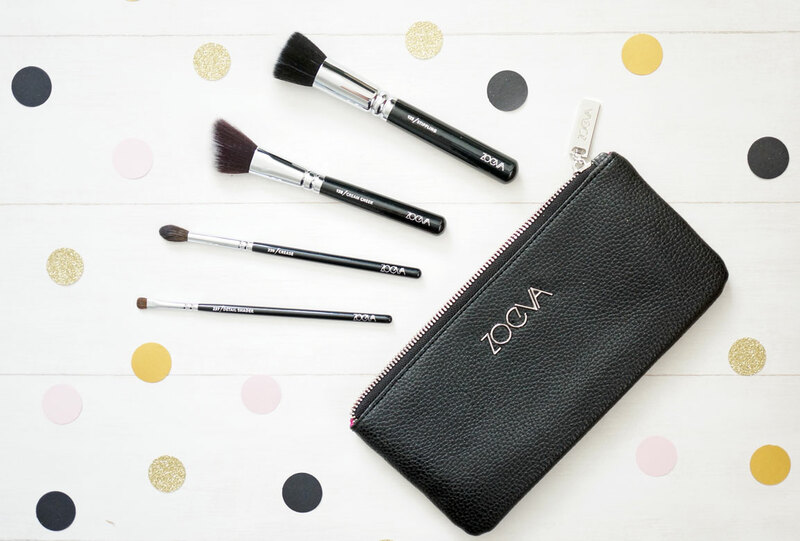 The Bon Voyage Brush Set is £30.95 and available now from Beauty Bay.